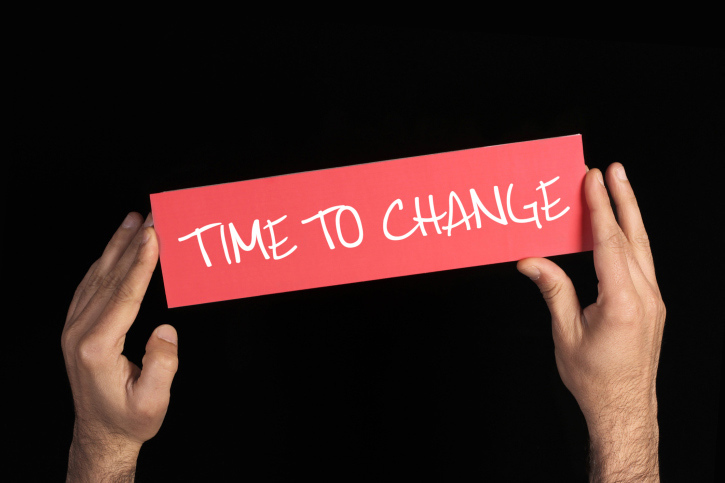 The reasons for a career change are many. You may feel bored and undervalued at work, or frustrated by the lack of jobs in your current sector. You may want a midlife career move, yearning for something more satisfying and meaningful. What would you like your new job to entail? Would you prefer to work as part of a team or in a managerial role? Would you like to travel more or less, or spend more time outdoors? Do you want to work from home or more flexibly, completing projects during hours that suit you (e.g. freelancing)? Are you looking to take on a more vocational role, such as teaching, nursing or working as a carer? Listen to Prospect’s podcast “Selling Your Skills and Strengths” for more tips. Are you sure a complete career change is the solution? Once you have worked out your main skills and the kind of job you want, don't be too hasty in resigning from your current role. Take a look at where you work. Are there other areas of the business you'd like to move to? Arrange a meeting with your boss to discuss your thoughts. There may be opportunities within your company to shadow someone from a different department or receive in-house advice and training to help you sidestep into a new role. Unhappiness at work may stem simply from the fact you work too much. Could you afford to reduce your hours? Doing something as simple as going from five days a week to four can have a huge impact on your mental and physical wellbeing, as you allow yourself more time for your family, friends and hobbies. Listen to Prospect’s “Looking after your own work stress” podcast to help you identify your concerns and consider your options. Are you willing ­- and can you afford to ­- retrain and start from scratch again? If you are committed to a complete career change, you may opt to retrain, while volunteering and work experience are also great ways of finding out whether a job is for you. The Do-it site has an excellent database of volunteering opportunities, while NVQs offer practical learning, allowing you to develop work-related skills on the job (NVQ Courses Hub). Ensure you have adequate support in place to allow you time to retrain. Your lifestyle may change dramatically as you effectively start from scratch, and this will have implications on your family life and finances. Formulate a realistic timeframe in which to achieve your goal, and set yourself targets. Career decision-making is complex. To increase your chances of making a good decision, you need to be systematic and analytical – and to listen to your gut. More support and tools can be sourced from Prospect’s podcast “Evaluating Your Career Options”. Prospect, union for professionals, has developed a number of guides for its members, with more detailed information and tips including insurance and tax considerations, and useful links on homeworking, flexible work and work/life balance.